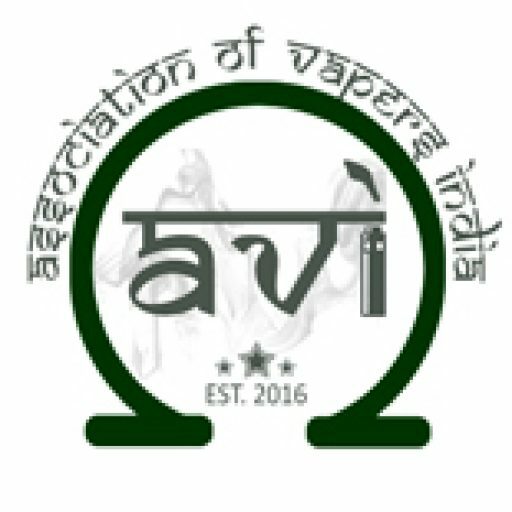 You can support AVI by pledging a contribution to the cause. Funds go into creating awareness about tobacco harm reduction and legal fees to fight vape bans. A monthly newsletter on vaping is also being rolled out. Every bit of help counts, so please spread the word! 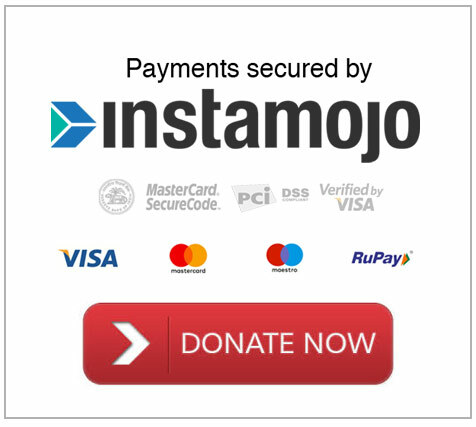 Convenience fee of 2% charged by Instamojo.